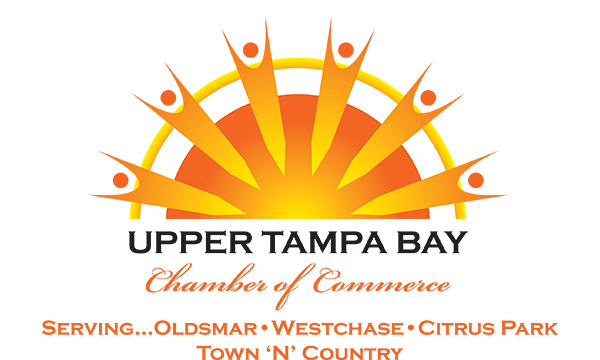 Upper Tampa Bay residents enjoy a wide variety of options when it comes to caring for the health of themselves, their families and employees. For more than 35 years, our 201-bed hospital has served northwest Hillsborough and northeast Pinellas counties with comprehensive medical, diagnostic, surgical and emergency services. We are committed to providing high-quality healthcare with a focus on customer service through amenities that include all private rooms and room service. With a team of 500 dedicated employees and more than 300 physicians on staff, our hospital is equipped with the expertise to provide a wide array of health services. Our medical staff includes skilled, board-certified physicians representing dozens of medical specialties. Through the delivery of compassionate healthcare, you will see the desire to help others in the hearts and minds of our caring and experienced nurses, medical technicians and support staff. On the other side of the county line, Mease Countryside Hospital is located in the heart of northern Pinellas, and – in tandem with its sister health care facilities in nearby Dunedin and Clearwater – boasts more than 1,100 hospital beds and a team of nearly 900 physicians specializing in every imaginable area of medicine. Mease Countryside has been recognized as one of the country’s Top-100 hospitals in each of the last three years by HCIA-Sachs, and leads the effort to make quality health care viagra. Special services offered at Mease include a state-of-the-art outpatient surgery center, cancer care and treatment, cardiac catheterization, emergency room services, home health care, kidney dialysis, neonatal intensive care, pain management, skilled nursing units and obstetrics. Oldsmar’s central location in the Tampa Bay area also gives local residents quick access to specialized facilities such as St. Petersburg’s All Children’s Hospital – one of the top pediatric facilities in the nation – and the internationally-acclaimed Moffitt Cancer Center in Hillsborough County.